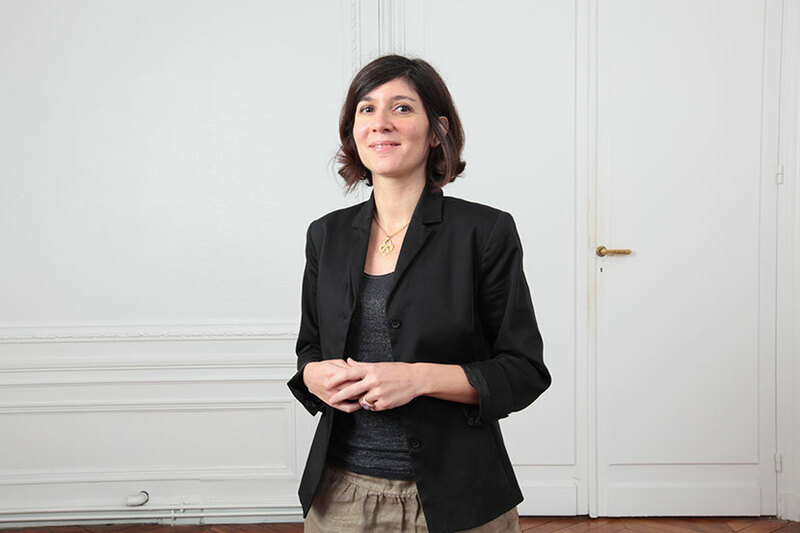 Attorney of the Paris Bar since 2004, Irène KRIS, is a specialist in Intellectual Property. She started her professional career with the firm of De Pardieu Brocas Et Maffei, laying the foundation for her advisory and litigation expertise in Trademark, Copyright, Internet and Competition Law. Her skills were further honed in the firm of Lambot, Gelly & Soyer, where she actively participated in the protection and defense of Industrial and Intellectual Property rights. Irène joined the DU MANOIR DE JUAYE firm in 2008.